Freebie alert! 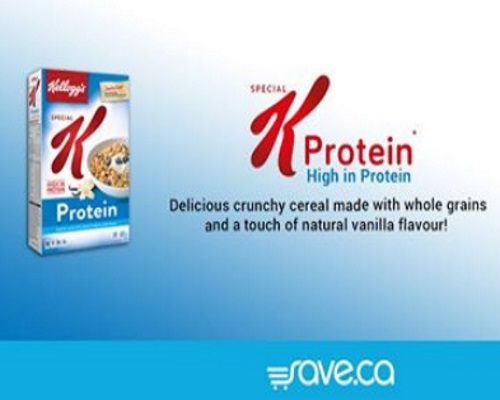 Saveca ha a new coupon for a Free box of Keloggs Special K Protein! This is a mail coupon. Expires June 22, 2018. Click here to request your coupon.